Remember yesterday, when we confirmed for you Basementites that another James Bond movie was on its way in 2019? But we weren't sure if the latest Bond, Daniel Craig, would be in it? Well, yeah. He will be. 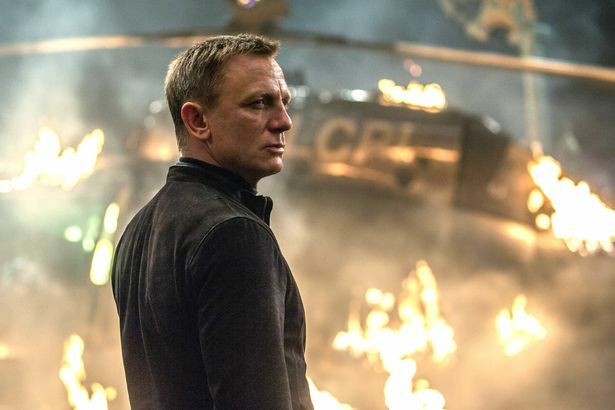 Bond 25 hits theatres Nov. 8, 2019, and The New York Times reported earlier today that Craig will indeed return as the super spy. This, of course, after he openly said he'd rather "slit his wrists" than play the character again upon the release of the last entry, Spectre. But, things change. In fact, a year ago, Craig confirmed he was open to the idea of returning to the franchise. Looks like time heals all wounds, or whatever the case may have been. I, for one, am glad. As I said yesterday, I love Craig in the role, and we need at least one more entry with him as James Bond. Sign me up for a screening on Nov. 8, 2019!